Great GRADUATION GIFTS for your seniors! It’s that time of year, again! Graduation day is just around the corner. This special day is a big milestone for your high school students; no doubt they’ve been anticipating it for months. As your big graduation day gets closer and closer, make sure you have the perfect graduation gifts for your senior class. 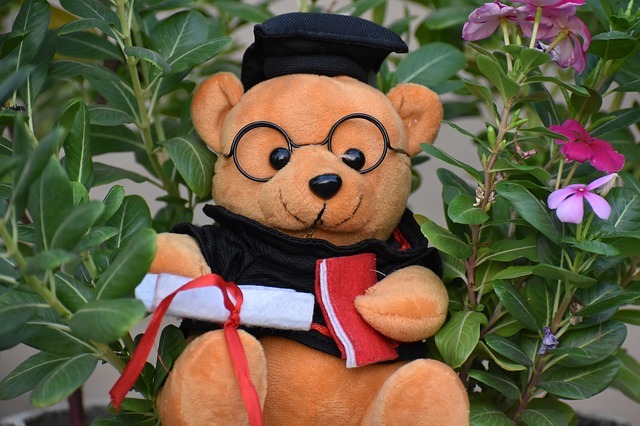 Because it’s the end of the school year, your budget may be stretched a little thin, but there lots of affordable gifts that you can hand out to students that will make their graduation day that much more memorable. We’ve got three terrific gift ideas that your high school seniors will love. Swag bags are a popular idea for Prom, but you can also use them for graduation gifts. It’s very easy to make your own swag bags. 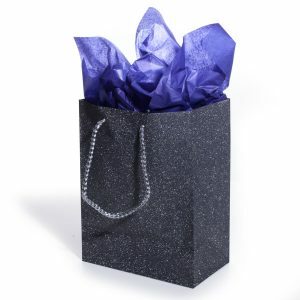 Simply choose a gift bag, stock up on lots of tissue paper or tinsel shreds, and select the swag. Choose one “main” swag piece (frame, glassware, drinkware, electronic accessory), and then add smaller swag elements (bubbles, wristbands, beads, sunglasses, key chains) to complete the gift set. No matter what type of gift you choose, all of your high school graduates will appreciate the gesture. It’s one last memory that they will have and can, literally, take with them as they embark on their journey to college and adulthood. Need more ideas? Click here to start shopping.